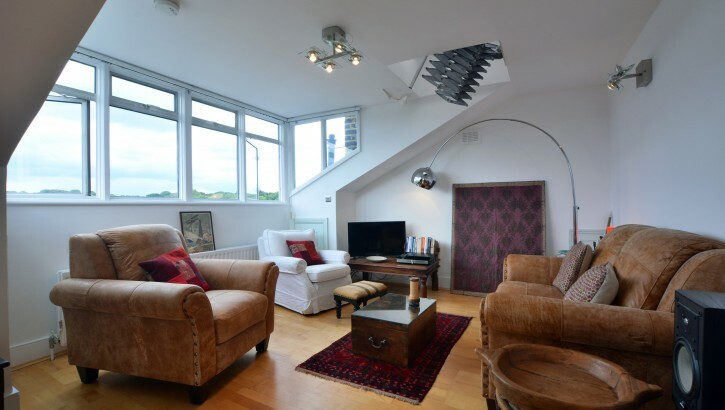 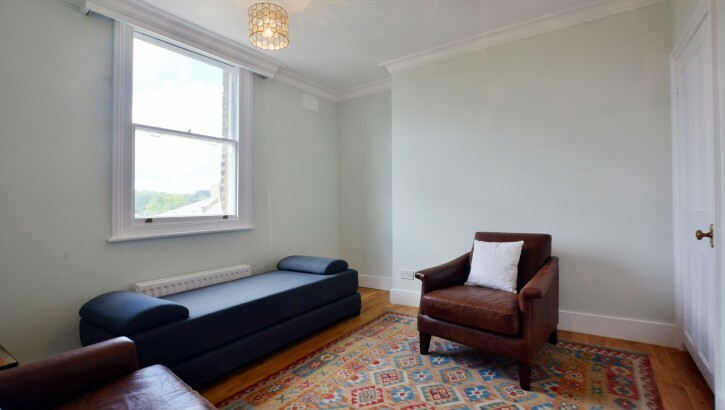 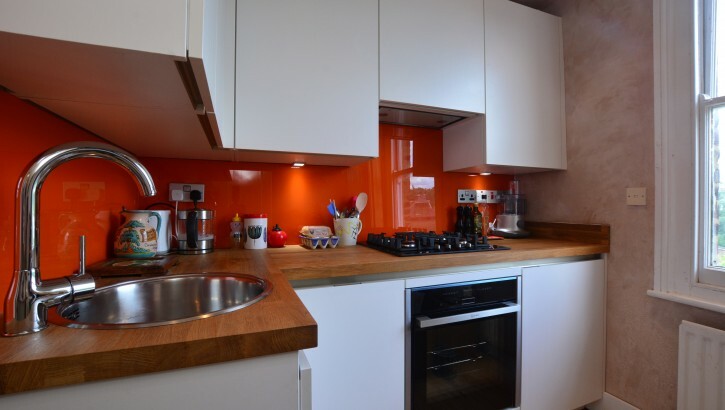 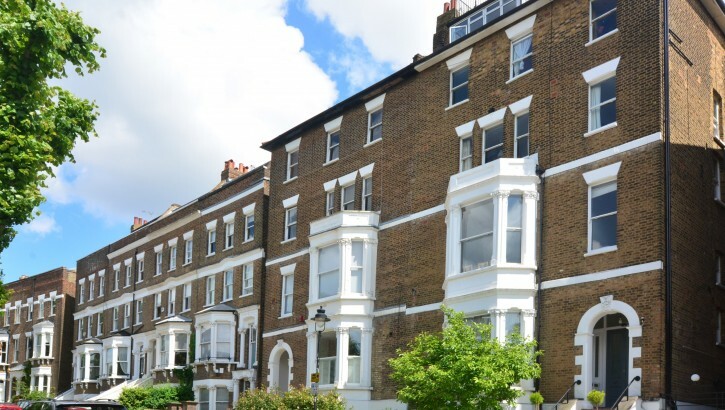 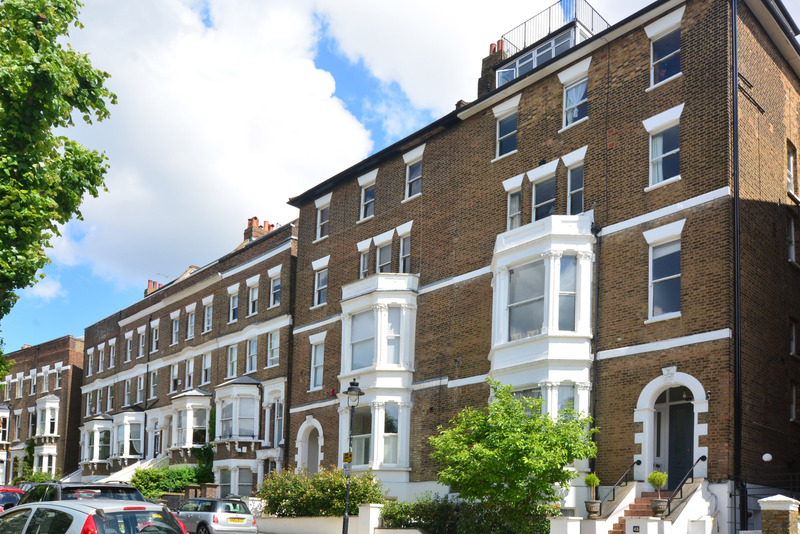 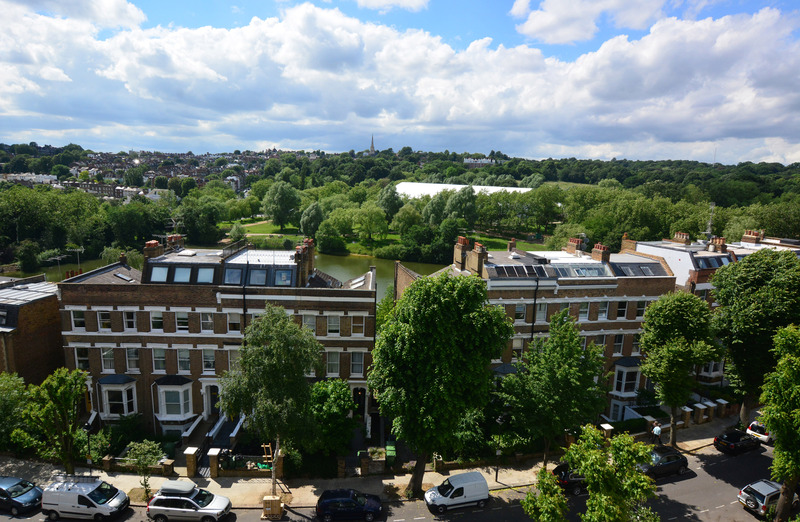 Located moments from Hampstead Heath, in the ever popular Parliament Hill area and set over the top two floors of this converted, semi-detached house; this lovely two bedroom apartment, spanning approximately 736 sq. 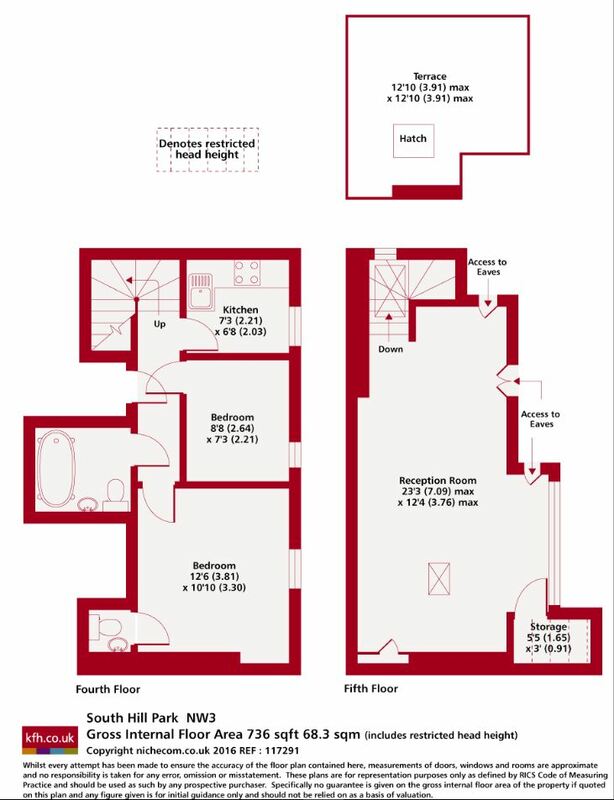 ft. (68.3 sq. 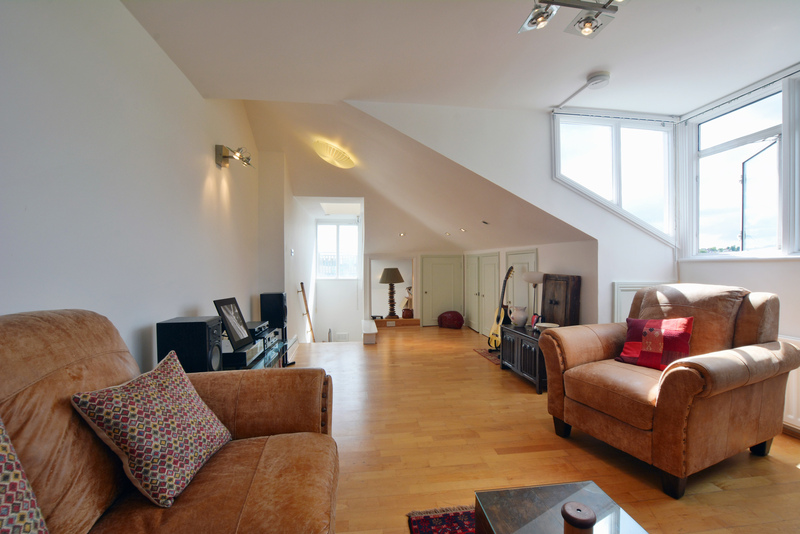 m), benefits from a private roof terrace affording stunning views over both the London skyline and Hampstead Heath. 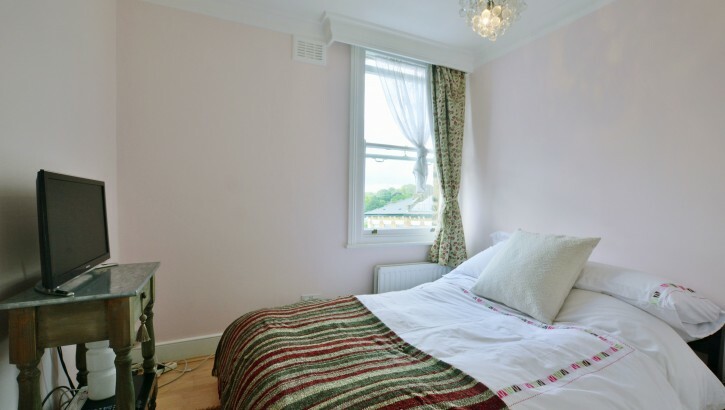 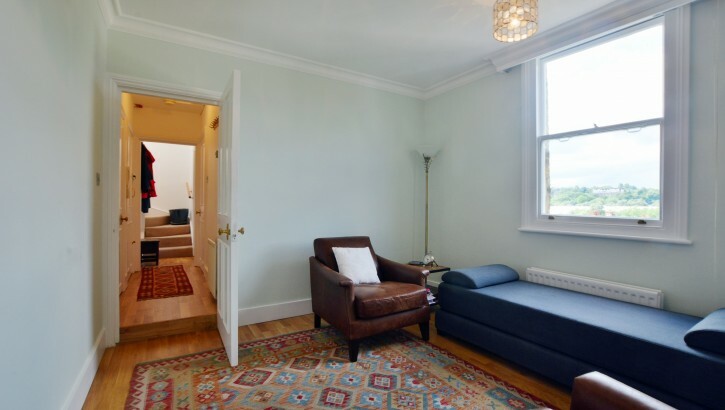 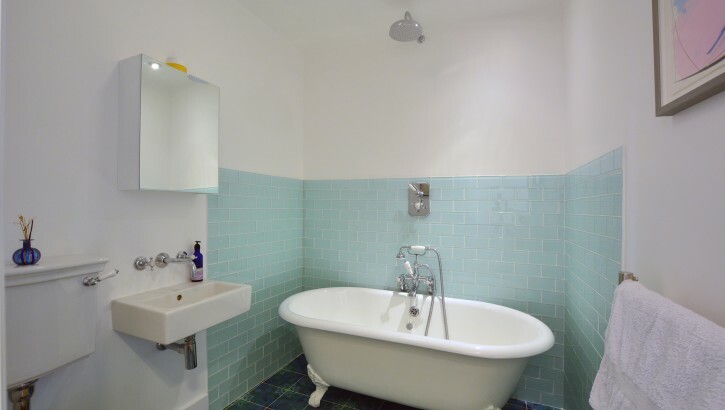 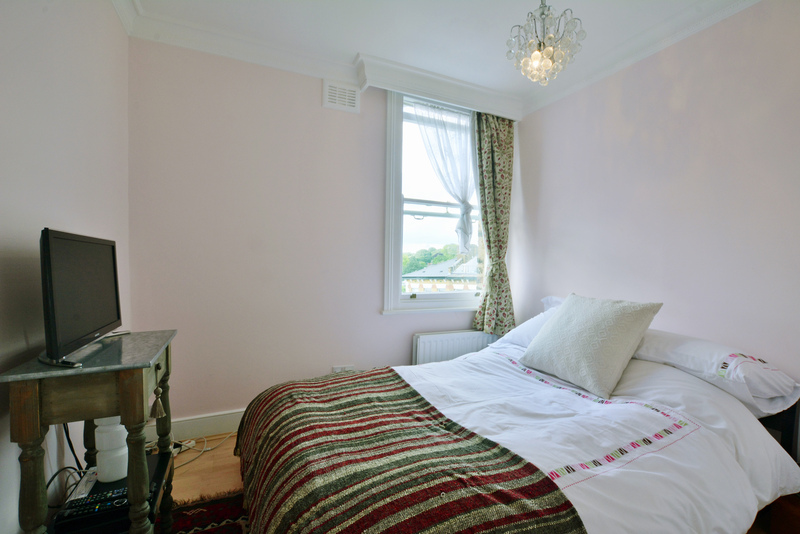 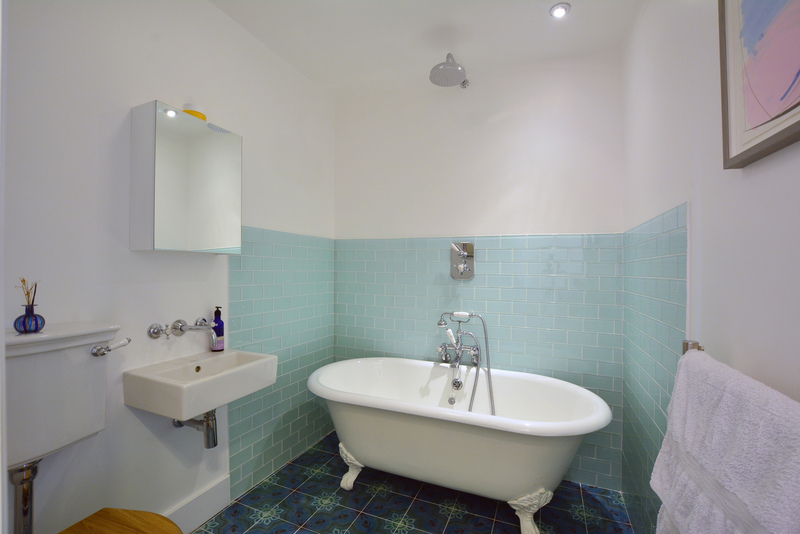 The accommodation additionally comprises: family bathroom, en-suite WC to main bedroom, separate kitchen and a double length reception / dining room. 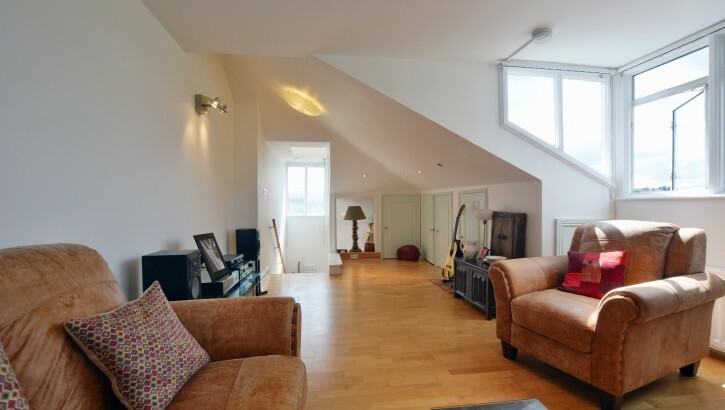 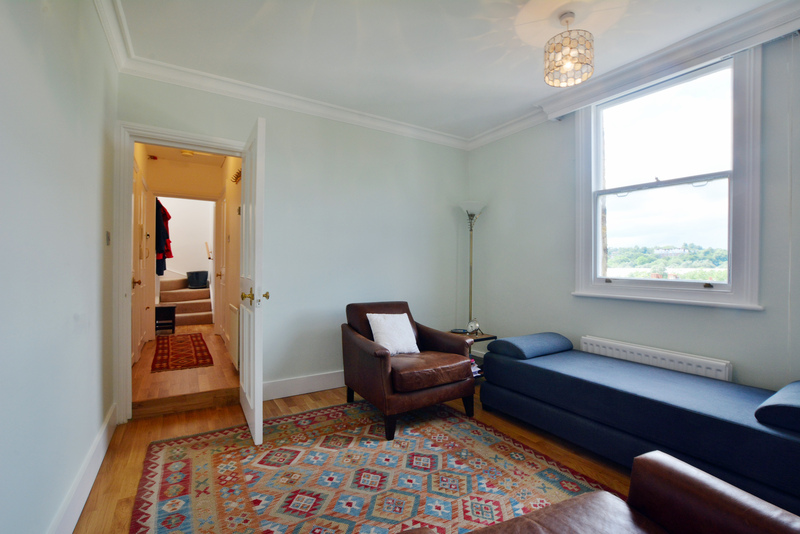 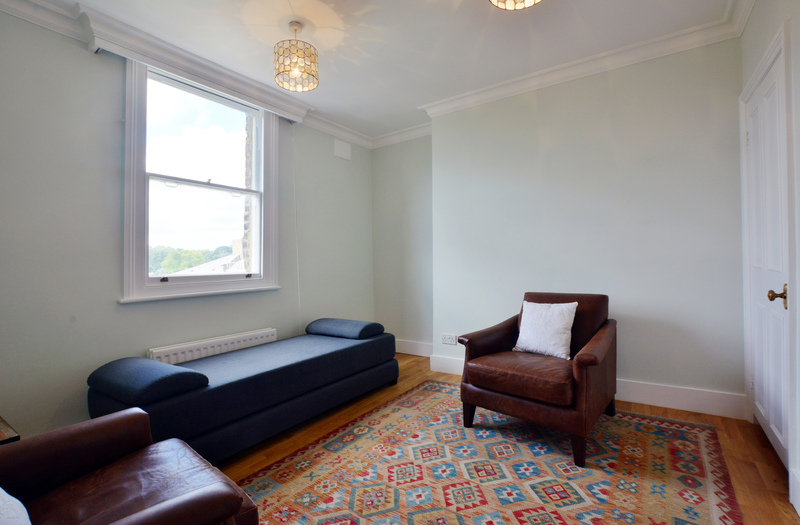 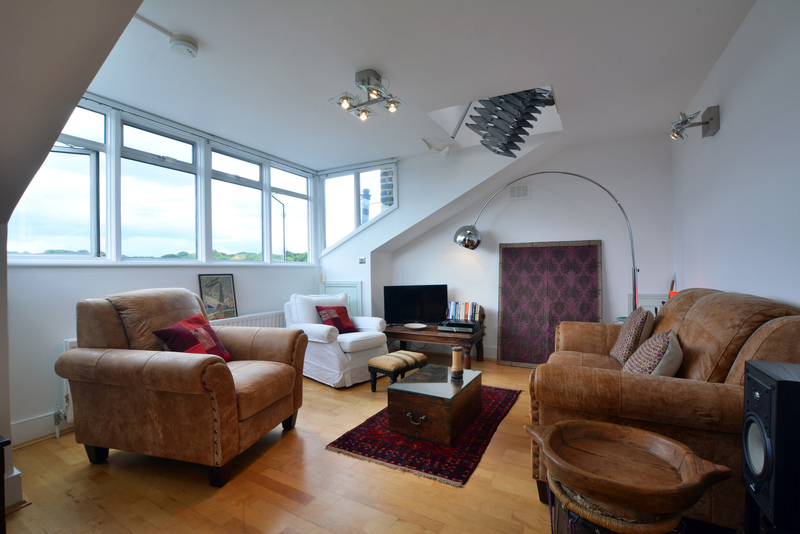 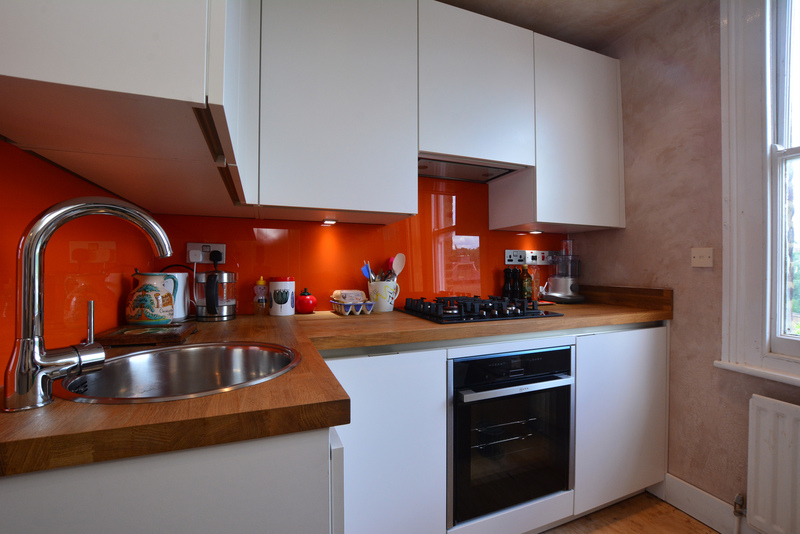 The apartment boasts wooden flooring throughout and is in excellent decorative condition. 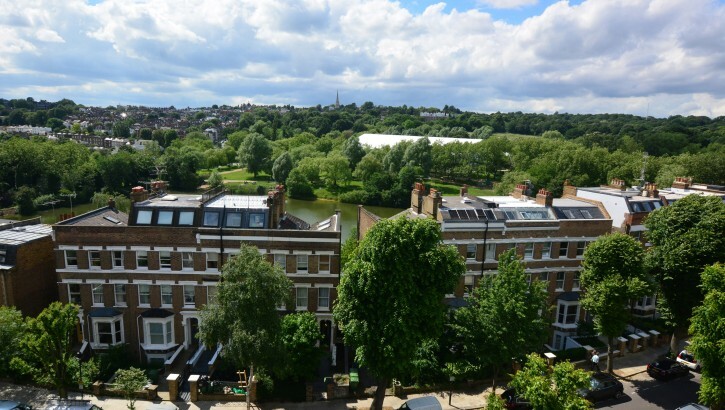 South End Green provides a good mix of gastro pubs, neighbourhood restaurants and stores (including the areas only Marks & Spencer) and is a short walk away as are transport links from Hampstead Heath London Overground station and Belsize Park London Underground (Northern Line).